Novidea featured as one of 50 Leading Companies of the Year. Looking for expertise and guidelines for making your agency more profitable? Created specifically for insurance professionals, Novidea is the operations management system that turns your data into insights you can act on. 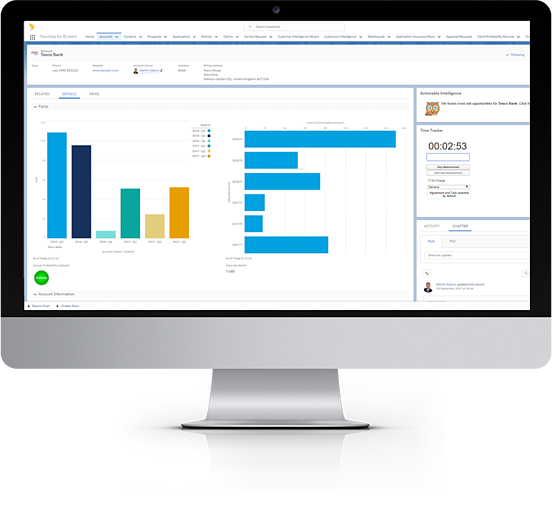 With real-time visibility into every aspect of your insurance business, clear reports, and powerful analytics tools, your brokers and agents can close more sales and improve customer relationships. 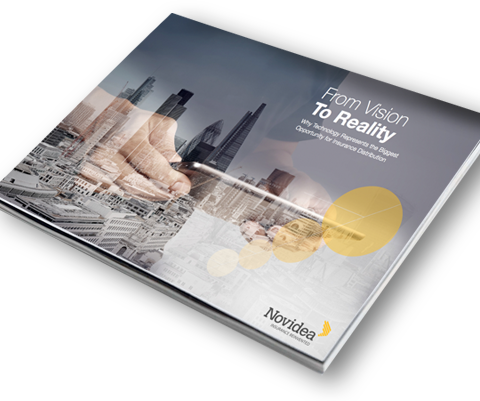 Novidea's latest survey explores how technology can help address some of the main concerns common to most business integrations. While technology isn't the answer to everything, the suggested leadership action plan will certainly support your efforts. Novidea allows us to think strategically - where we are trying to get to and what data-driven technology we require to underpin that and to help us get there. With Novidea you’ve now got one place to go, one source of the truth. It’s a logical solution. 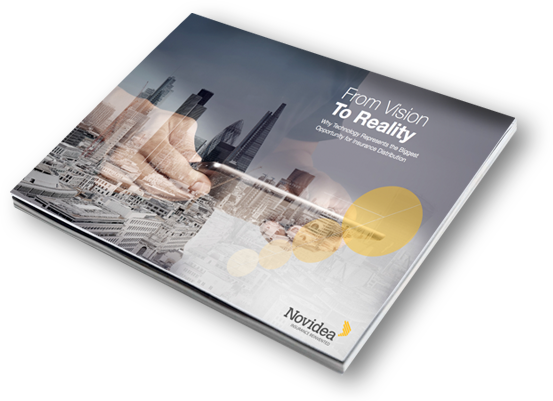 Novidea massively improves how we manage the overall efficiency of the business. Ultimately, Novidea gives us a competitive edge. This ensures that we stay ahead of other brokers when it comes to understanding, managing, and growing the business. A data rich platform that advanced insurance operations rely on for actionable insights to drive sales, upsells, cross-sells, and renewals. One seamless, data-driven platform to manage risk and claims easier, faster and more effectively. Integrated insurance distribution technology to help banks maximize customer value and improve transactional synergies.